Many MSOT members are involved in positions of leadership with charitable organizations that serve our clients and our community. 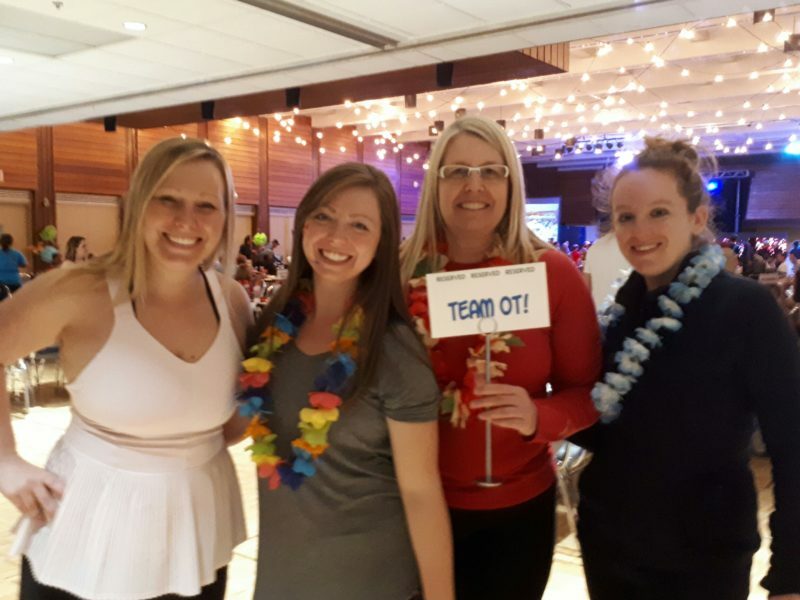 Team OT (occupational therapy) is a way for members to raise awareness and promote occupational therapy while demonstrating their commitment to a cause, community service, and philanthropy. 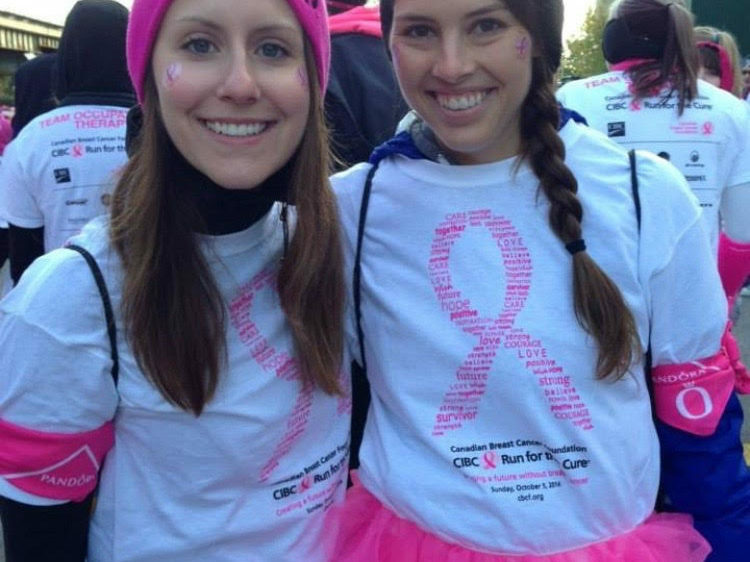 Everyone is welcome to join a Team OT event or support by donation. Occupational therapists are more than health care workers. We are professionals who care about our community and about finding solutions to the problems our clients, families and friends face. 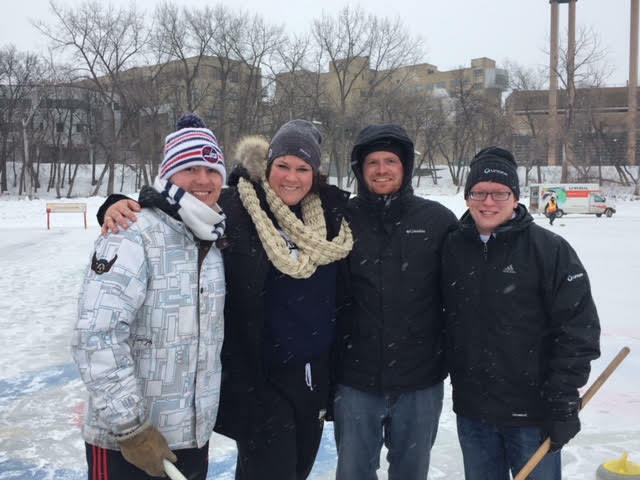 Please complete the team OT sign-up form below and submit to msot.memberservices@gmail.com or fax to (204) 775-2340 attn: Member Services. Only one form per team is required to be completed by the team leader and submitted to MSOT. All Team OT participants who are MSOT members are eligible for the MSOT Team OT MVP Award. Please contact us with event information regarding your participation in order to be eligible. 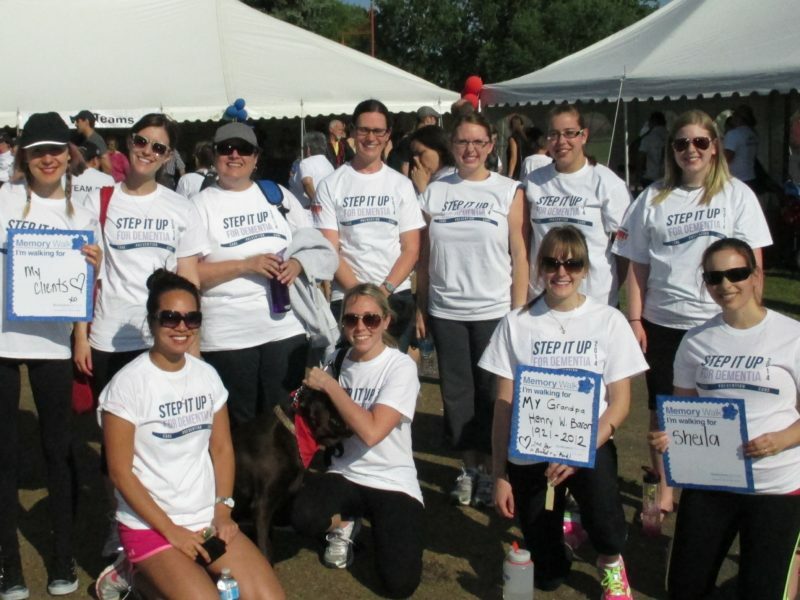 Join TEAM OCCUPATIONAL THERAPY today! See the event listing below for the great causes OTs and OT students have supported in our community.